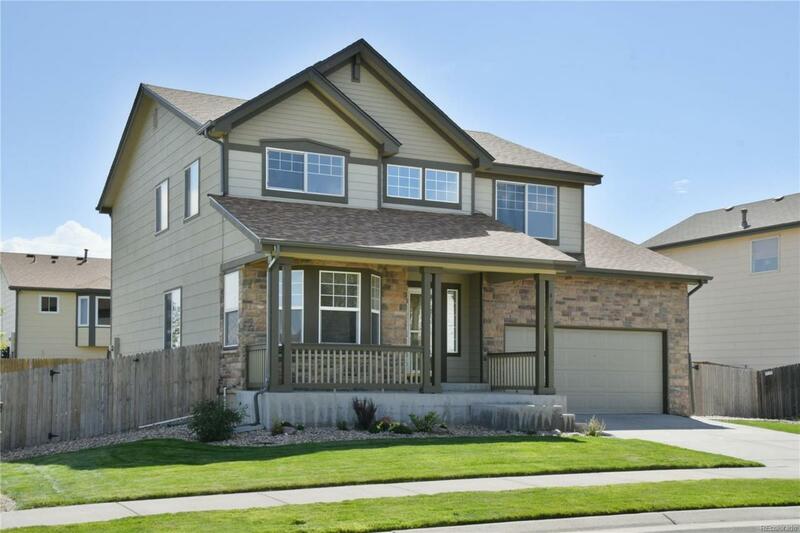 This Stunning home is move in ready and a quick possession! Wood laminate floors welcome you home and lead through out the first floor! Large kitchen that has plenty of prep space and features newer stainless steel appliances! Kitchen is open to Family Room! Let all the worries of the day escape you in the Master Suite! Master Bath has a large soaking tub. Three more bedrooms complete the Second floor! Basement is finished with 2 more bedrooms, wet bar, Full bath and Storage area. Watch the day expire on the expansive 2 level deck! This home is priced to move and ready to close quick!